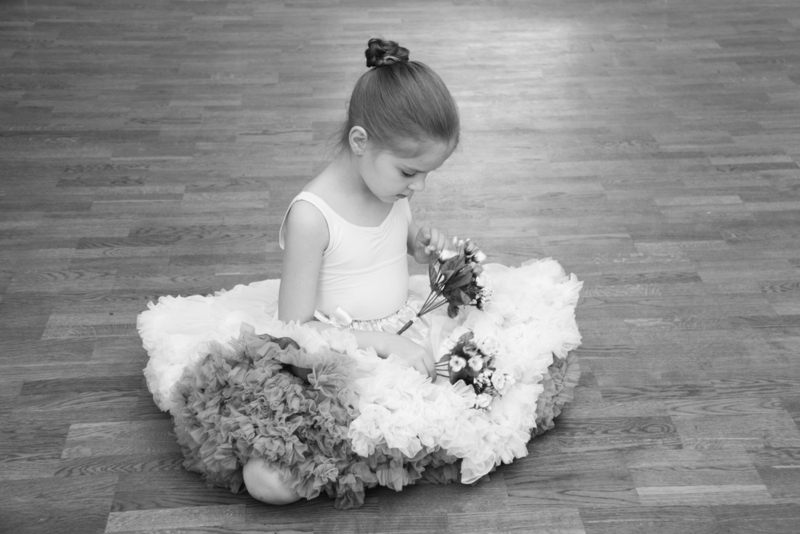 "quote from parent to go here"
Emboîté Dance School is based in North Hampshire, with classes catering for communities in and around Tadley and Sherfield Park, Basingstoke. Our philosophy is to promote passion for dance, music and artistry. We take pride in engaging our members to support and encourage one another, creating a positive environment in which everyone can 'fit together'. 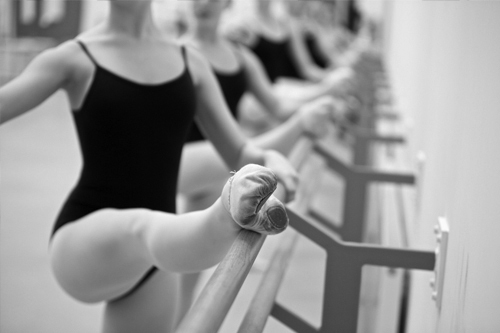 We have a wide range of classes available, including Ballet, Modern, Tap and Musical Theatre, for children and young adults from 3 to 18 years old. During their time at Emboîté, students have the opportunity to undertake examinations with the RAD and ISTD, as well as the chance to participate in various performances - some of those working with live musicians.